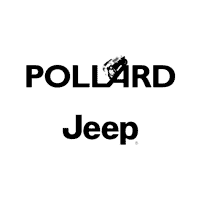 Visit Pollard Jeep for end of the year specials! These offers are bound to blow you away. Purchase a new 2018 Jeep Renegade Trailhawk 4×4 and save up to $4,750! Hurry in to Pollard Jeep before these outstanding specials end. Serving Boulder, Colorado.